Komm und feiere mit uns! 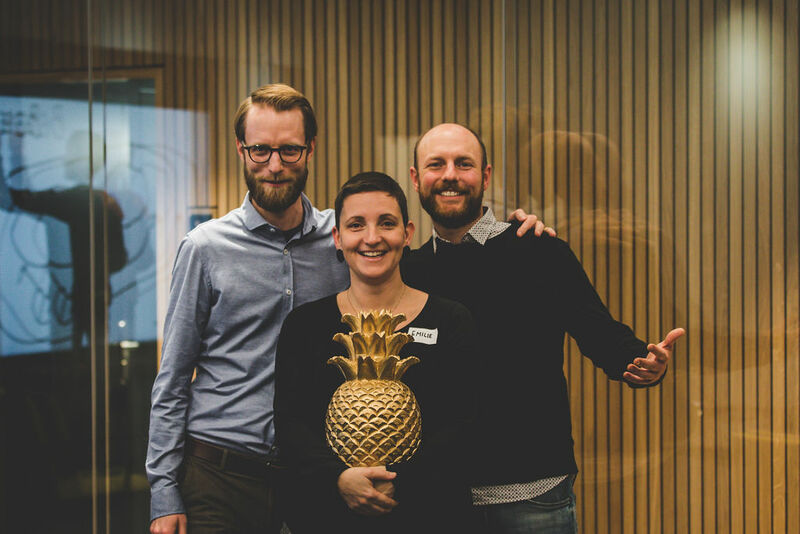 Mit Food, Drinks, Storytelling, Networking...und der Übergabe der goldenen Ananas!! Du wirst erfahren was es damit auf sich hat. herzliche Einladung für Community Members oder nicht. Come and celebrate with us! With Food, drinks, storytelling, networking .. and the passing on of the golden pinapple. You will soon find out what that is all about!